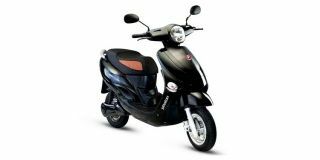 Hero Electric bikes price starts at Rs. 36,037 for the cheapest bike Optima Plus and goes up to Rs. 1.09 lakh for the top model Hero Electric Photon. Hero Electric offers 6 new bike models in India. Photon (Rs. 1.09 lakh), Flash (Rs. 45,990) and Optima Plus (Rs. 36,037) are among the popular bikes from	Hero Electric. In the year 2019/2020, Hero Electric is going to launch 2 new models in India. 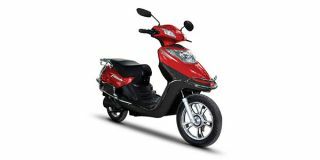 Select a Hero Electric bike to know the latest offers in your city, prices, variants, specifications, pictures, mileage and reviews. Looking for Hero Electric Scooters? Q. How much weight of the Optima Plus and how much weight it can carry with two riders? The Kerb Weight of Hero Optima Plus is 72.5kg. It is good to for two persons but with that a pillion, we don't suggest you take huge weight on the scooter. Q. Which type of motor is used? The motor installed in the Hero Electric Optima Plus is BLDC Hub Motor 550W/1200W. Q. What is the battery performance warranty and price? Q. Can the battery be removed for charging? If the Battery can be removed, we can have a spare battery that can be put on charge when the vehicle is in use and replaced when required. Q. What is the battery charge time?